Did you know there are over 5000 species of frogs? Or some frogs can jump 20 times their size or that some species like poison dart frogs are poisonous? Frogs are fascinating animals for everyone but especially for children. They come in so many colors and have quite a few entertaining characteristics. They hop or jump everywhere. They are amphibious - meaning they can live on the land or in the water. That’s a fun ability! Have you seen a frog eat? They have super long sticky tongues that they use to catch food such as flies or small insects. It’s quite something to watch them go about getting their belly full with just the tongue. This movement is so fast often the prey doesn't have a chance to escape. A frog's tongue can snap back into its mouth within 15/100ths of a second. After our popular Chomp Chomp Bunny Craft, we found that frog meal time actually makes for a fun craft activity for preschool children at school, art classes or home. All you need is a paper plate and basic craft supplies and you are all set to make your very own “Eat Eat Frog Toy”. Have fun and learn too. 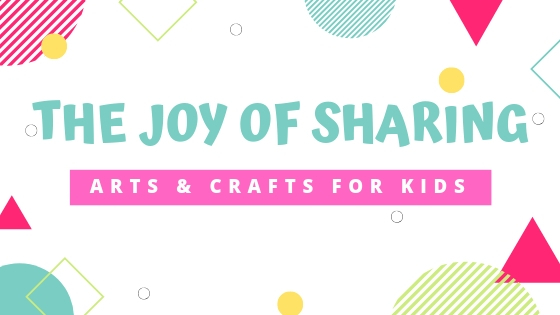 HOW TO MAKE PAPER FROG CRAFT FOR KIDS? 1. 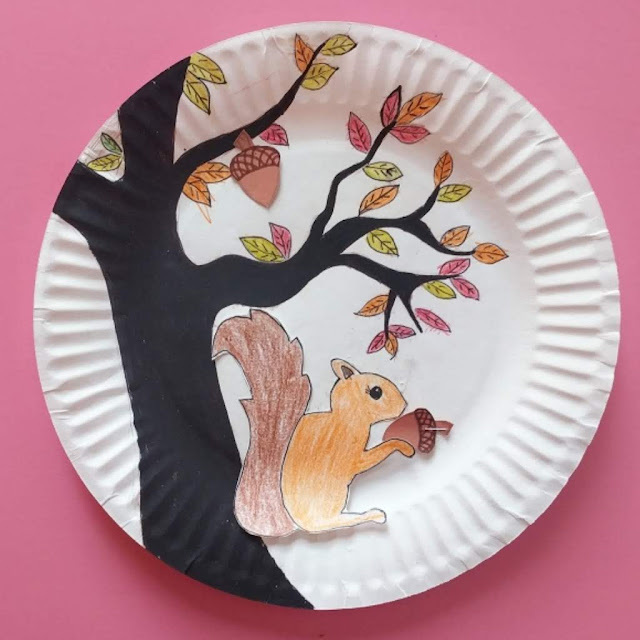 Download our frog printable (link at the bottom of the post) or your draw frog directly on a paper plate. 2. Color the frog green and cut out the frog (if you're using template). 3. Glue the frog cutout on a paper plate. 4. Make spots on frog's body using a dark green marker. 5. Glue googly eyes on the frog. 6. Cut out a strip of pink cardstock paper (roughy 0.2 x 8 inches). Make a circular fold on one end using a pencil. 7. Carefully make a small cut on the frog's smile using a safety paper cutter. 8. Insert the flat end of the pink paper through the cut such that can control it's motion from the back. And that's it. Kid's are all set to have fun with their moving tongue frog.